This lightweight and manoeuvrable racket from Black Knight is packed with technologies delivering a fast and powerful frame. 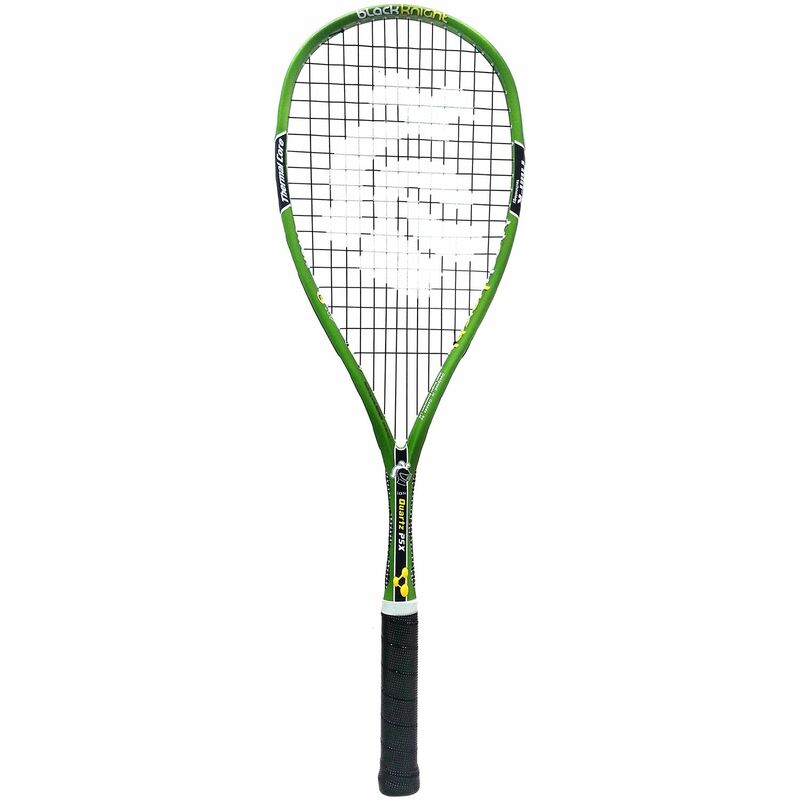 The Ion Quartz PSX squash racket has a 500cm2 (77.5in2) head and features an aerodynamic frame thanks to the Thin-K technology. It incorporates the Power Surge technology providing extra power and stiffness and the Nano-Crystalline Technology (NCT) for fine-tuning of the weight and balance as well as greater control for hard hitters. Improved performance is guaranteed by the Power of 6 technology, while the PowerNick 19 string offers an extra bite on the ball. 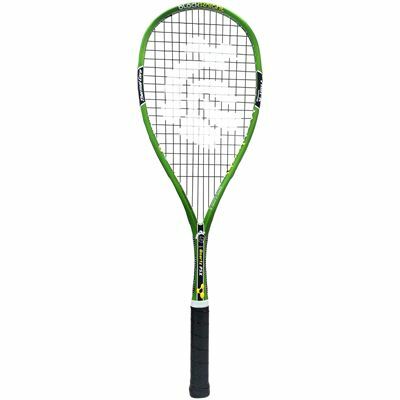 for submitting product review about Black Knight Ion Quartz PSX Squash Racket.